Volume – a three-dimensional measure of the size of a body or region. 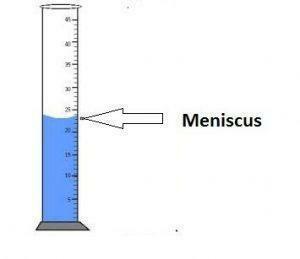 Meniscus– it is the curve at a liquid’s surface by which we measure the volume of the given liquid. 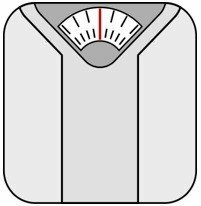 Weight – a measure of the gravitational force exerted on an object; its value can change with the location of the object in the universe. Inertia- is any objects’ tendency to resist from being moved or, even though it is moving, to resist a change in speed or direction to the point where an outside force acts on the object. Atoms It is the smallest unit of an element that maintains the properties of the elements. Metals are shiny, good conductors of heat and current, malleable and ductile. Nonmetals are dull, bad conductors, brittle. Metalloids are mix of metal and non metal properties. Atoms can be further divided into smaller parts. 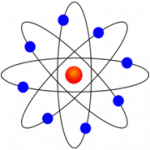 There are three main parts of an atom: the protons, neutrons and electrons. The protons and neutrons make up the middle part of the atom called the nucleus. The electrons are outside of the nucleus of the atom. 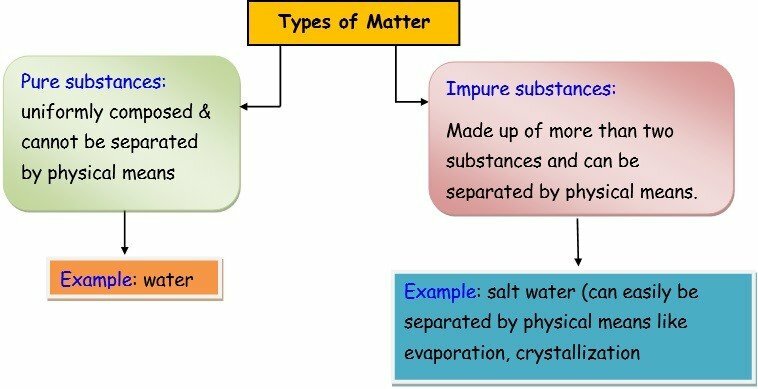 What are the two types of properties of matter? 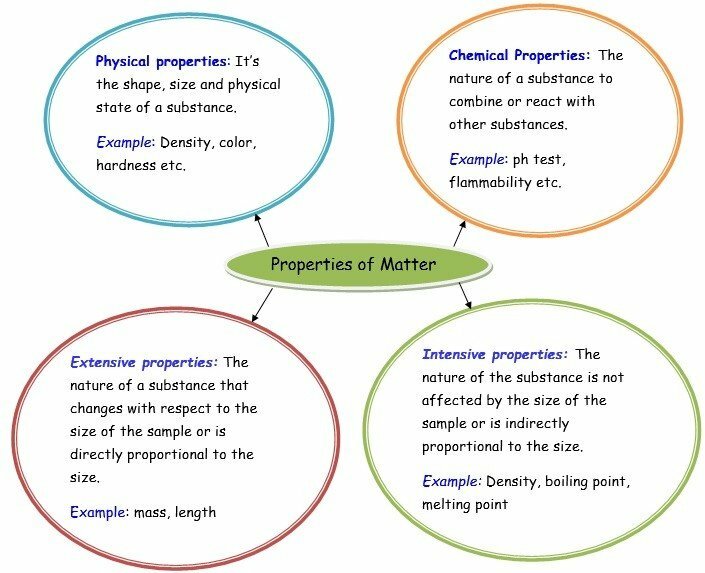 Properties of matter can be divided in two ways – extensive/intensive or physical/chemical. What are the properties of a solid, liquid and a gas? We know that liquid has no definite shape and it takes the shape of the container in which it is poured. 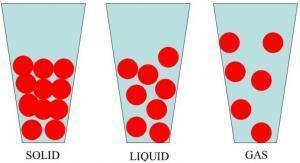 Liquid has a definite volume. When a liquid is heated, it changes to gaseous form. In solids, molecules are arranged close to each other in a way where they cannot move but only vibrate. In liquids, molecules are arranged in a way so that they can move freely. So, definitely molecules are loosely arranged in liquids than in solids. In gases, molecules are arranged in a loose manner such that they can easily move quickly in all directions. Matter is anything that has ……… and takes………. 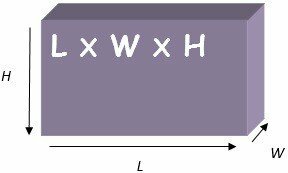 Physical properties are those which can be……….. and …………. without changing the substance. ………………. properties are the nature of a substance to combine or react with other substance. The curve at a solid’s surface by which one measures the volume of the solid is called Meniscus. Volume – a measure of the size of a body or region in two-dimensional spaces. Inertia – the tendency of an object to resist being moved or, if the object is moving, to resist a change in speed or direction until an outside force acts on the object. Weight is the gravitational force acting on a body.